Some families have already inquired about supplies for the school year. The following are a suggested list of supplies that we find helpful throughout the year. Thanks in advance for your generosity. 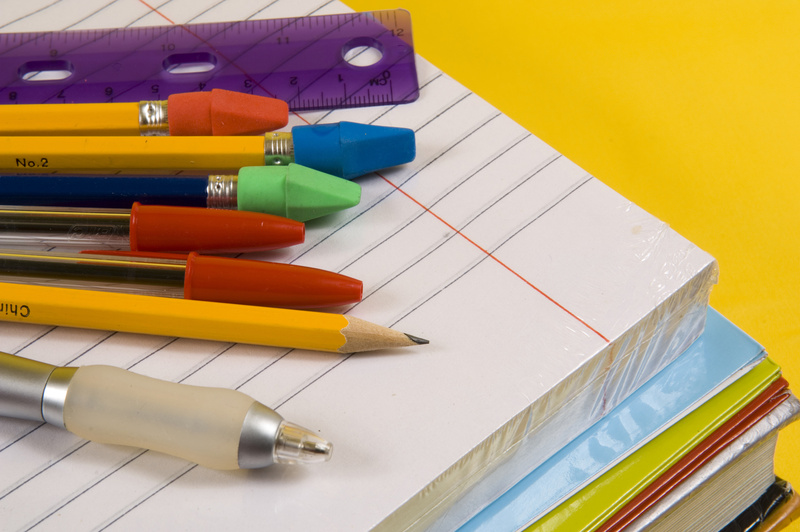 These supplies are not mandatory, but your child may find them useful.